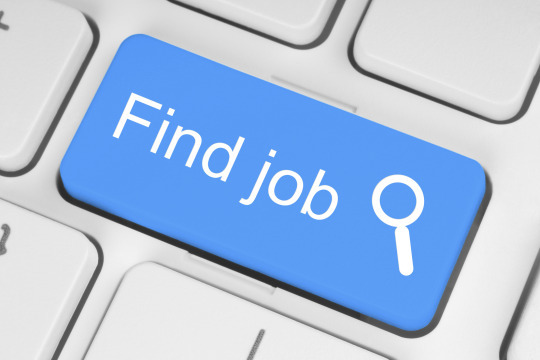 Job hunting has changed dramatically in the digital age. It has moved on from printed resumes sent in the mail and combing through classified ads to online job boards and applications to the pervasive impact of LinkedIn in the professional world. But it is about to change yet again. The flood of job hunters arriving with the large wave of millenials, combined with longer working lives has meant more and more competition for every job and employers are using parsing tools to screen resumes automatically. THeres a secret language in this new job hunting world and Ken Rutkowski and Jay Samit let you in on the secret in this Business Rockstars Minute.